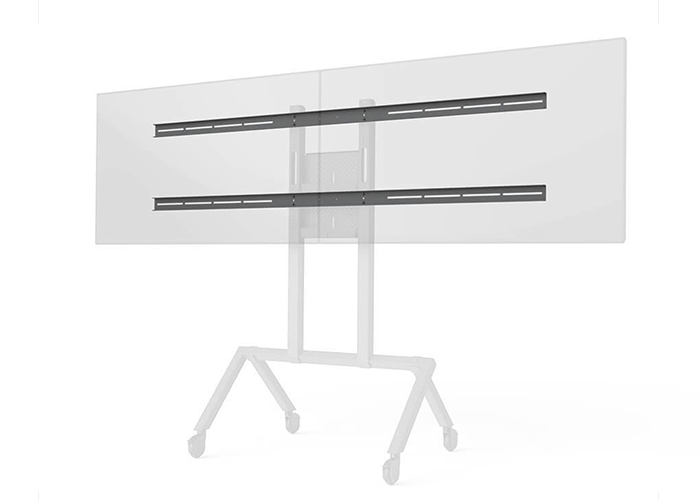 Double your Heckler AV Cart’s screen real estate with Dual Display Kit. 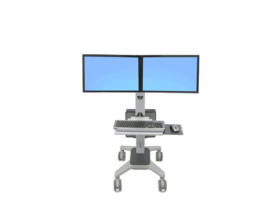 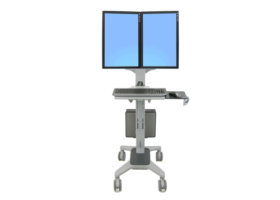 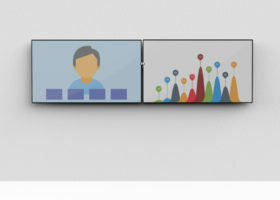 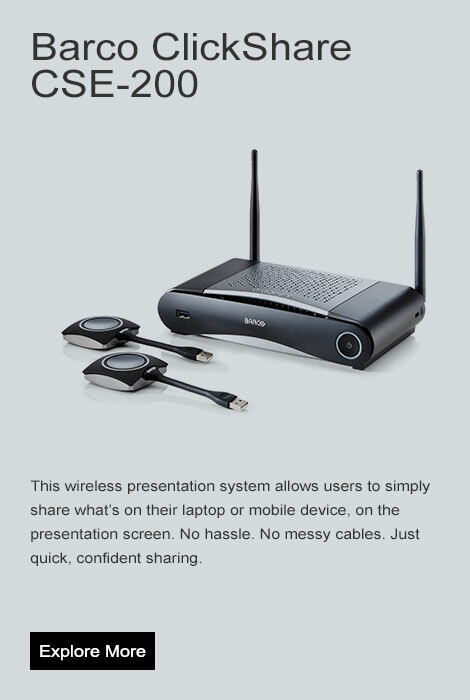 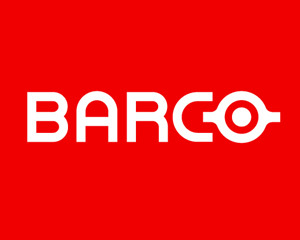 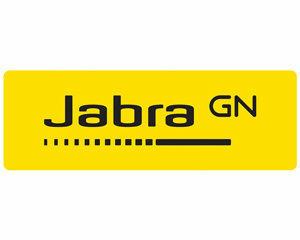 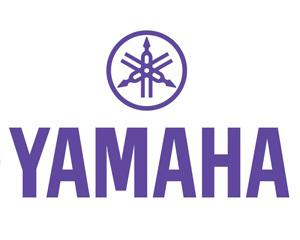 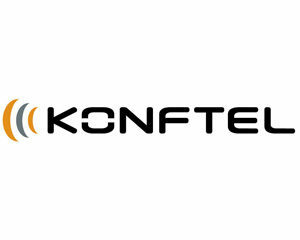 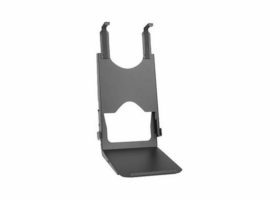 This product includes everything you’ll need to support two displays. 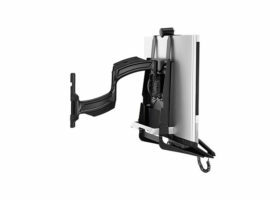 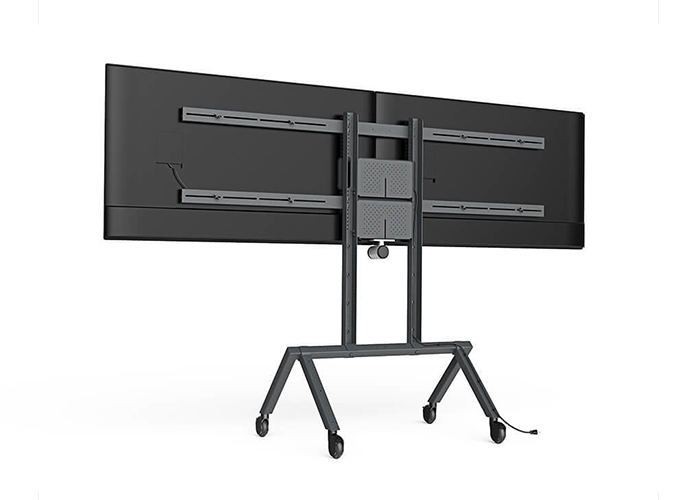 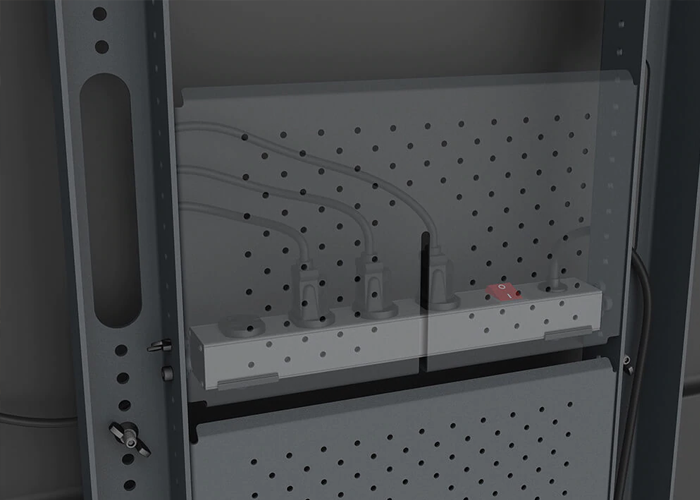 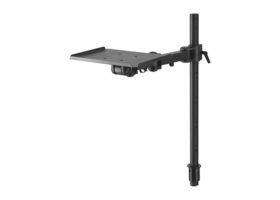 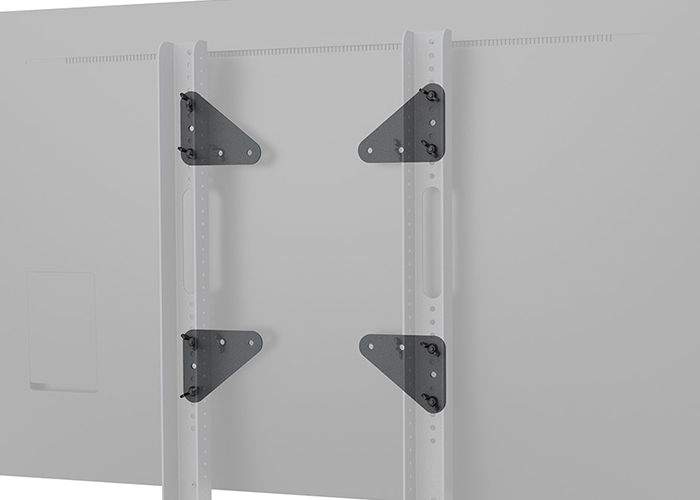 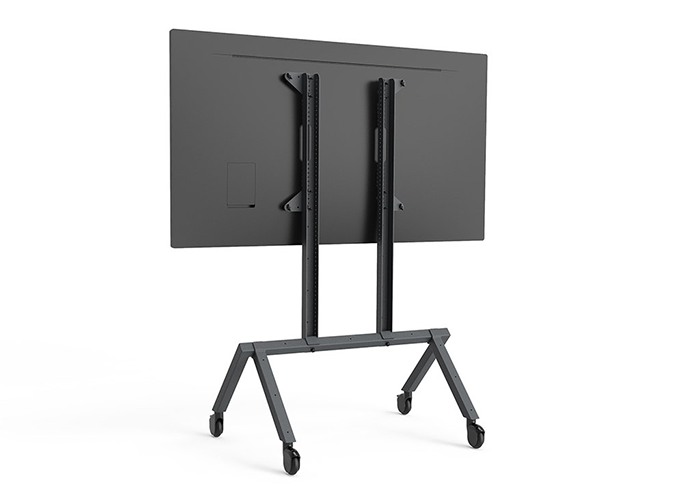 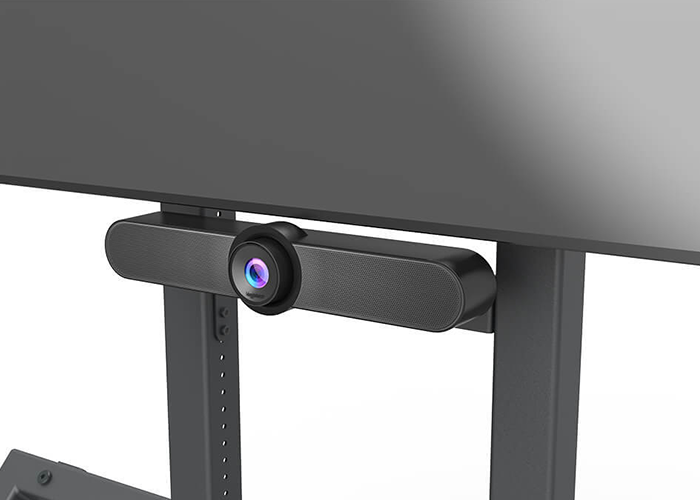 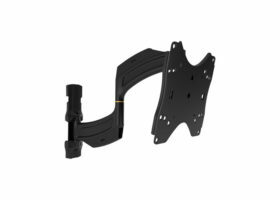 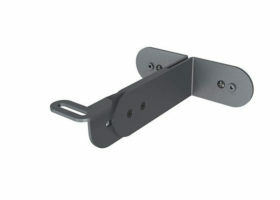 Designed for VESA 400 displays, but height and width adjustable for maximum compatibility. 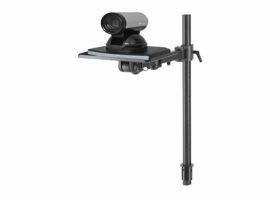 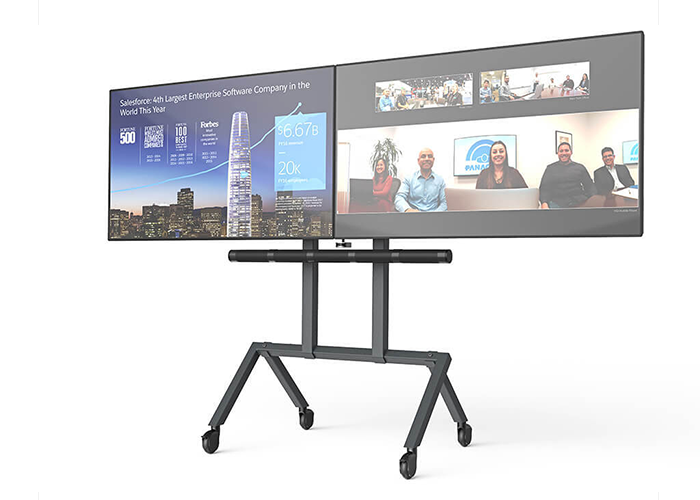 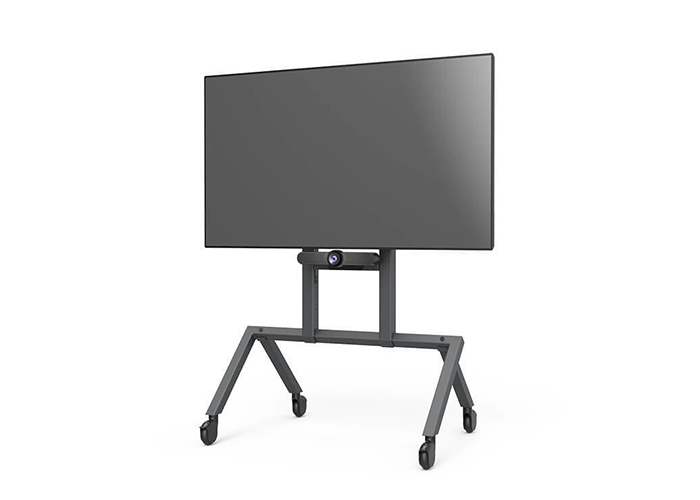 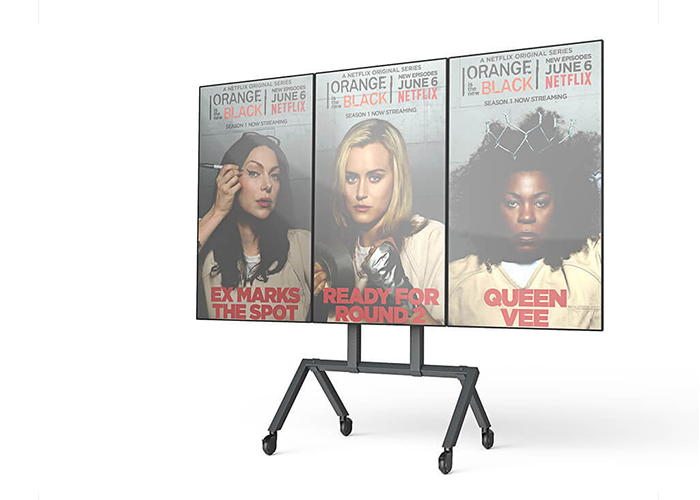 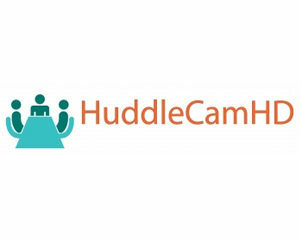 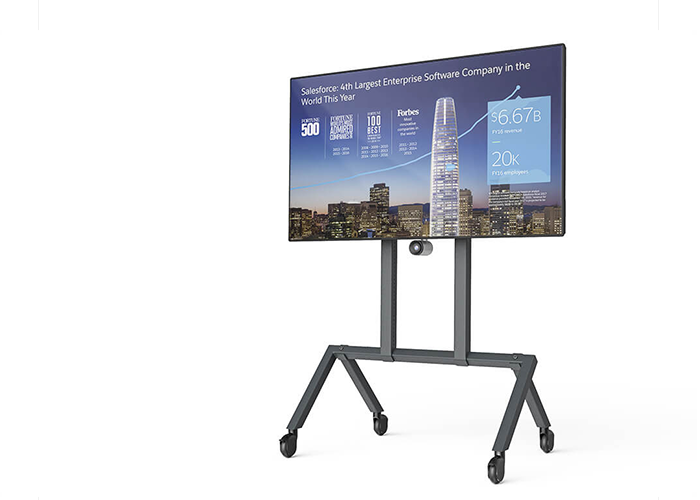 Create the ultimate presentation canvas, video conferencing environment, and more with Dual Display Kit for Heckler AV Cart.